Sixty one days until election day 2013. On that day the people of Springboro, Ohio will have important choices to make about the future of our schools. First among those choices is the decision of who will be elected to the 3 open seats on the Springboro Community City School Board. I am proud to say that my support is behind the Malone, Stuckey, Anderson ticket. These are 3 members of our community who support our teachers, care about the education of our children, and understand the importance of balancing fiscal responsibility and public accountability. Their priorities do not involve radical politics, religious indoctrination, charter schools, arming our teachers with guns, bullying our teachers with the threat of forcing a strike, alienating teachers, parents, staff, and community members, over-reaching micromanagement of employees and community volunteers, overzealous persecution of voices of respectful and intelligent dissent, unethical hiring practices, or any of the other tangential issues that have brought notoriety and shame on our community over the past year. If you are a strong proponent of these aforementioned ideas – believing that they are the most important issues that our school board should be focused on in order to ensure the sustainability of our schools and the success of our children – then you probably won’t want to cast your vote for these three champions of education. No choose another candidate and vote to keep our current board members, and all that they stand for, in the majority. However, if you think that a school board should serve as a governing body that supports the employees of the district, that cares about creating a culture of respect, that respects and listens to taxpayers and voters, that is not chartered with micromanagement, that does not believe that personal politics come before common sense leadership, that understands the present and future needs of our schools and will work to address them in a financially responsible way you should support Dr. Ron Malone, David Stuckey, and Charles Anderson for Springboro School Board. 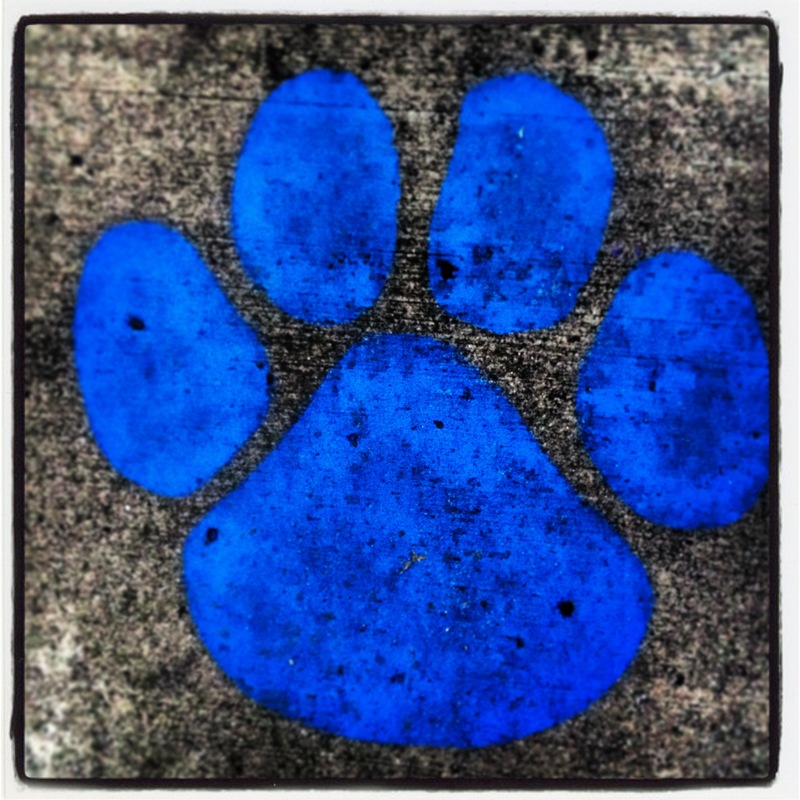 If you think that it is time to elect school board members who are more concerned with seeing the educational success stories of the children of Springboro in the media than with making themselves the center of controversy and attention you should support Dr. Ron Malone, David Stuckey, and Charles Anderson for Springboro School Board. If you believe that our schools exist to provide top quality education to all of our kids and should be a source of community pride you should support Dr. Ron Malone, David Stuckey, and Charles Anderson for Springboro School Board. Now, as expected, the current board majority is already out there cranking up the fear machine to 11. They are telling tales of impending doom and how making this change will take our community back to the old days of doom and gloom. What they hell are they talking about? These old days they refer to are precisely why our family moved here. Those were the days when the schools and the school board were focused on the kids and not on creationism, guns, charter schools, and promoting radical political movements through our public schools. Those good old days… were pretty damn good. To be clear, they were not perfect, but they were a far cry from the public humiliation that this current board has brought to our community. Constant negative coverage of our schools in the local and national media is not symbolic of the advent of better days. Thousands of people writing emails, posting to facebook, and signing petitions to stop the madness is not an indicator that this board is doing a good job, no matter how they want to spin it. Nope, this current school board is a complete disaster. A full blow, five alarm hot mess that was sold to the public on well crafted, but ultimately empty, propaganda. A mistake, that come November 5th, the people of Springboro can begin to fix. Maybe, however, you are on the fence. Perhaps, you believe the eloquent spin of our board members, and you are just a bit leery about electing Malone, Stuckey, and Anderson to our board. Will they raise our taxes? Will they waste our money? Will they usher in an era of scandal and corruption? Well sadly this current board is knee deep in wasted money and unethical behavior with a mountain of legal fees and potential issues that it must address because of its irresponsible actions. Furthermore, the two members of the current board who so shamelessly tout their financial wizardry and fiscal “watch-doggery” will still be on the board. While it’s true that they spend most of the school board meetings ignoring people and looking at their ipads, I have to believe that if some horrific, tax-exploding, budget busting secret plan is being hatched by Malone, Stuckey, and Anderson, the financial prowess of our illustrious board members would alert us to this calamity long before any devastating actions could be taken. Additionally, the budget is largely dictated by levies, which the voters of Springboro must approve. While they can advocate for more more, they can’t dictate it. Thus, the very structure of the system restricts what they can spend. So, let’s just move that threat level down to zero on the disaster scale shall we? Thanks for playing. Next is the fact that the two current members of this board always claim to have the answers to everything, but have consistently refused to show their work. They talk of transparency, but when pressed to answer questions or address concerns, noses are buried in ipads, people are silenced, or worse yet they are asked to leave the reservation under threat of arrest. They have never had to sell an idea, defend a policy, or actually engage the community. They have had the votes, and thus they have not actually had to work. For all I know, these board members may be smart, may have good ideas, may be able to add value, but unless they are willing to collaborate, listen, and act with respect, we will never really know. Relegating them to the status of vocal minority on this school board still gives them a voice, but now forces them to work. It means that if they want to get things done, they will have to be honest, respectful, and truly transparent. They no longer get to behave in the overzealous, overly aggressive, under achieving manner to which we unfortunately have become accustomed. They will have to begin being real, genuine members of this community and working to create change. As the minority, if the remaining two members have great ideas about the financial direction of our schools, the state of our curriculum, the safety of our children, or the needs of our community, they will no longer be able to just jam it down our collective throats and go into executive session in another room. Nope, balance means that the school board can take no radical action in any direction. Balance is what we need and it is what we will get with Malone, Stuckey, and Anderson. Finally, at least for this post, is a very important fact that people need to consider. Remember all of the hell that our teachers went through last year because of the current school board? Remember how this board treated them throughout the negotiating process? Remember the comments to the media and the public that the teachers need to check their ego at the door? Remember that pathetic offer that the board initially made to our teachers and then illegally published to the school district website? Remember watching our teachers – who also happen to be our friends and neighbors – having to pack up their classrooms as school ended last year for fear that they would not be returning in the fall? Remember that? I do. Guess what. While a deal was put it place, that deal was only for 2 years. What that means is that very soon, if Malone, Stuckey, and Anderson are not elected to the board, we will be headed down the very same horrific, stressful, damaging, destructive path yet again. If the current board members remain in control, they will have the votes to crush our teachers once and for all. Next time, there won’t be any magic pipeline money to get these people to move in the direction of fairness. We simply can not afford to let there be a next time. We must ensure that there is a healthy relationship between our school board, our faculty, and our staff. We need a culture of respect and collaboration if we hope to avoid the troubles of our recent past. Our current board has not created such a culture. The time has come for something different. A new direction. And if we elect Malone, Stuckey, and Anderson, that direction is most certainly up. Sixty One Days. November 5th. Mark your calendar. It is a Tuesday. Make sure you are registered. Set alarms. Email your friends. Talk to your neighbors. Visit the Malone, Stuckey, Anderson website and get a sign. Don’t forget. Don’t let it pass you by. Tuesday, November 5th is the day that we the people will reclaim our children’s future and take back control of our schools. And that, my friends, is exactly how our Founding Fathers intended it. I personally look forward to a day in the not so distant future when discussions of Springboro Schools will focus on the incredible accomplishments of our the teachers and kids instead of the incompetent actions of our school board.